I am without my usual setup, but hopefully still managing to find some rad new music. 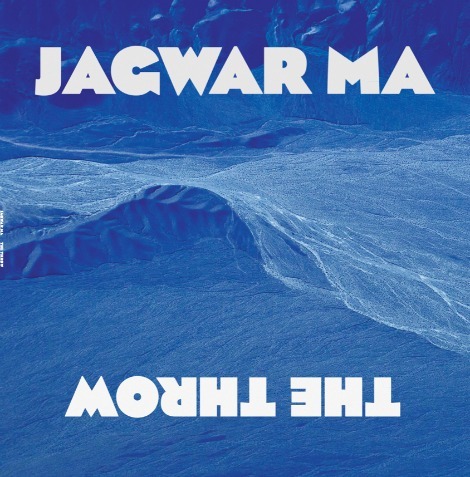 This track comes to mind, “The Throw” from Jagwar Ma, Sydney duo Jono Ma and Gabriel Winterfield. The second of the 1-2 punch, following last years’ “Come Save Me”, put this song on right now.